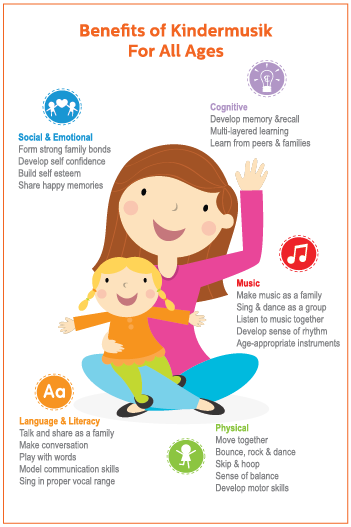 Kindermusik, where music and learning play! 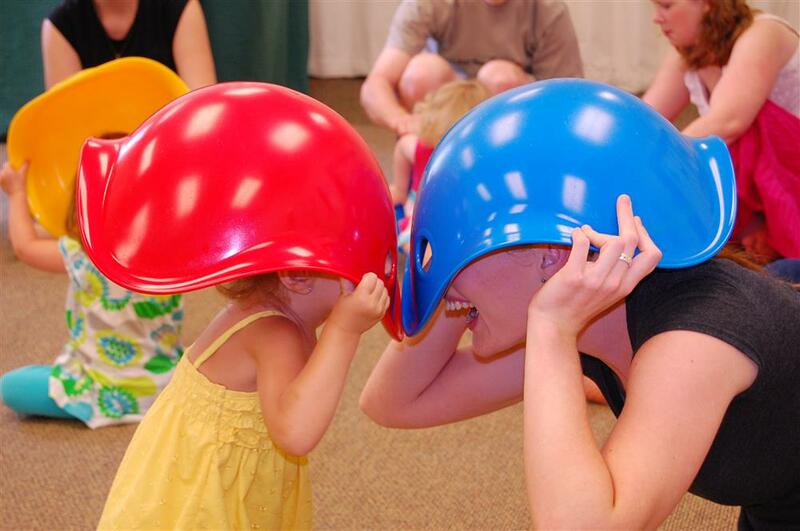 Kindermusik is the worlds leading music and movement program for babies, toddlers, and preschoolers. There are over 1.5 million families attending weekly lessons worldwide, in over 70 different countries! 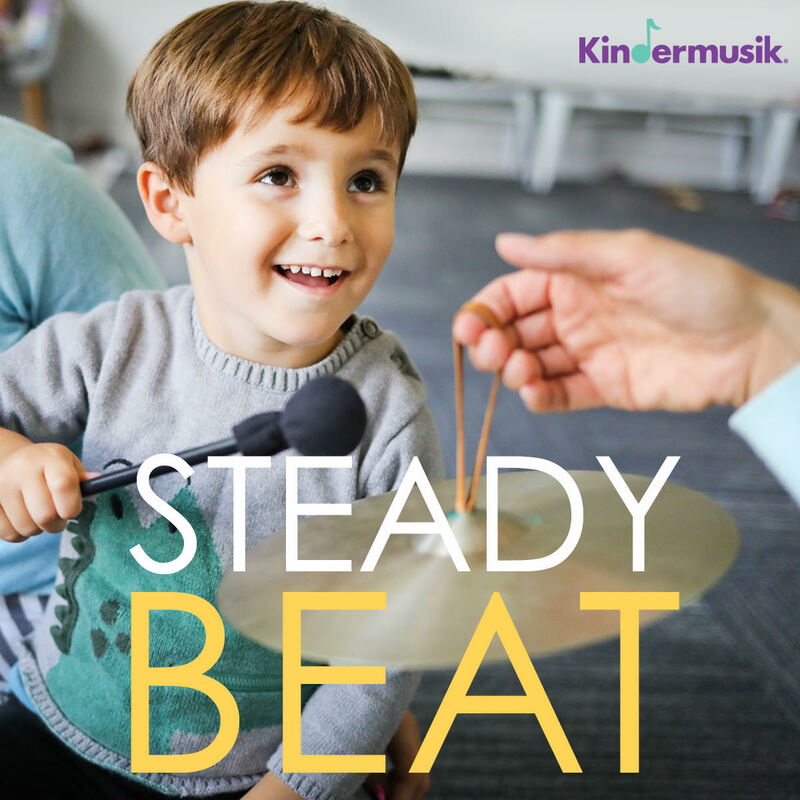 From dancing with your baby, to hearing the notes of your child's first compisition, Kindermusik is that one special place where you and your child can sing, dance, play, and giggle together. 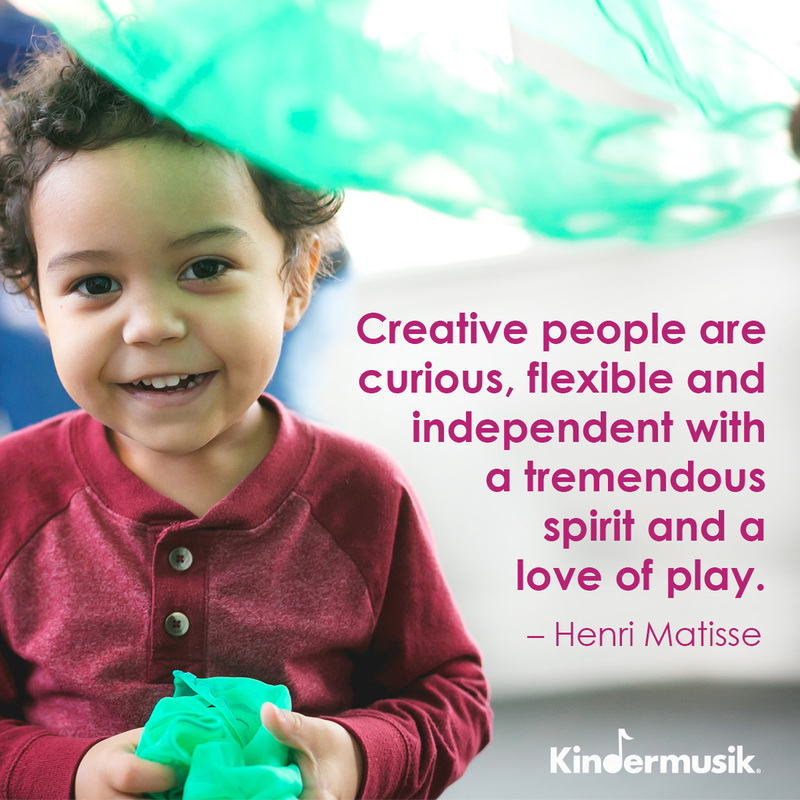 Kindermusik at Flying Fox Studios is a community of families and teachers passionately committed to bringing music to children's lives through developmentally appropriate curricula, CDs, books, instruments, and activities for our classes and for family time at home. Our Kindermusik program began long before our Everton Park, Brisbane facility was established in 2006. After many years running from a temporary location in Enoggera we decided to establish a professional, full time studio where we can offer the very best facilities, teachers and class experience to all our attending families. This includes a fully equipped children's music studio, parents lounge, internal bathrooms, great outside play space, and many friendly faces. 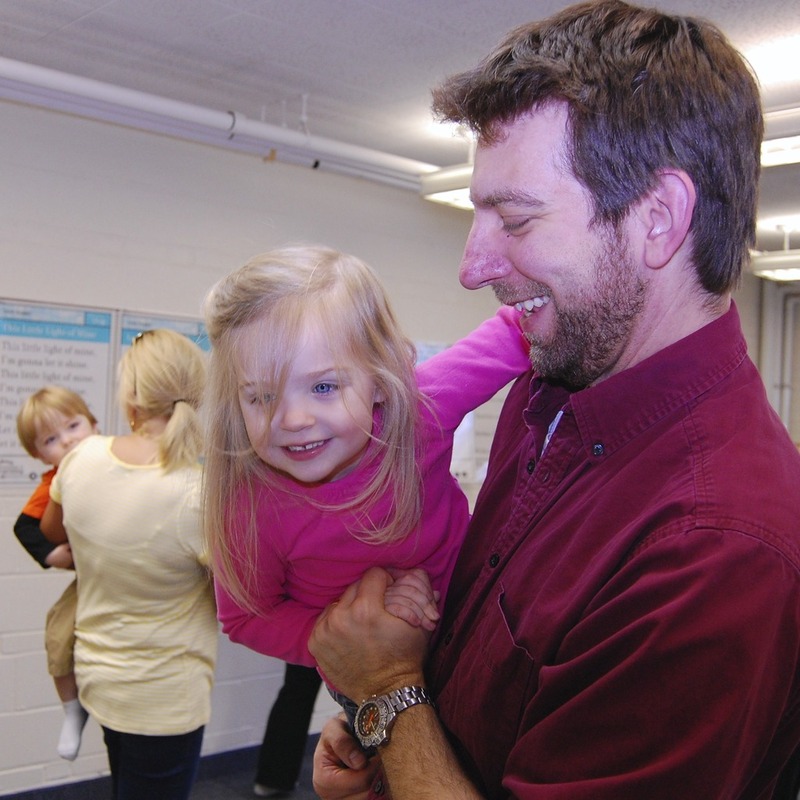 Our Kindermusik classes run 6 days a week, Monday to Saturday. We have 4 wonderful, experienced teachers; Marianne Schmidt, Christine Wong, Justin Gilfillan, and Marnie McAuliffe. 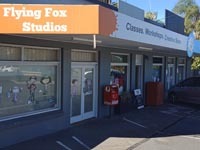 Flying Fox Studios has been proudly offering Kindermusik classes in Everton Park since 2006. A whole generation of local children have grown up with a love of music due to this exceptional program, and our most wonderful teachers. 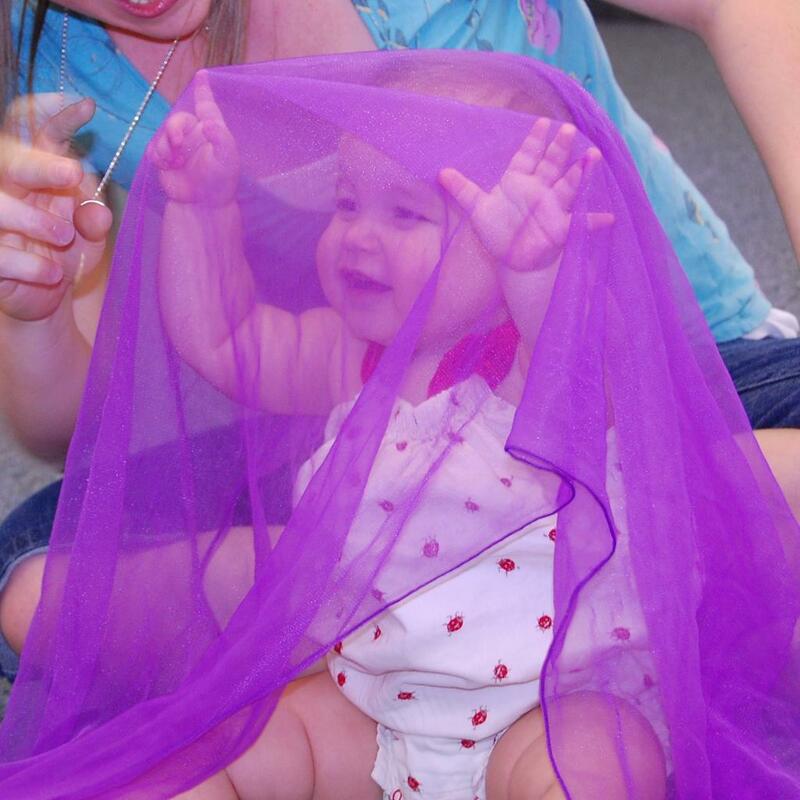 Each of our wonderful Kindermusik educators have been teaching at Flying Fox Studios for over 10 years, so you and your little one are in experienced hands while attending a class. All of our teachers are parents themselves, and all well and truly understand the ups and downs of parenting young children. 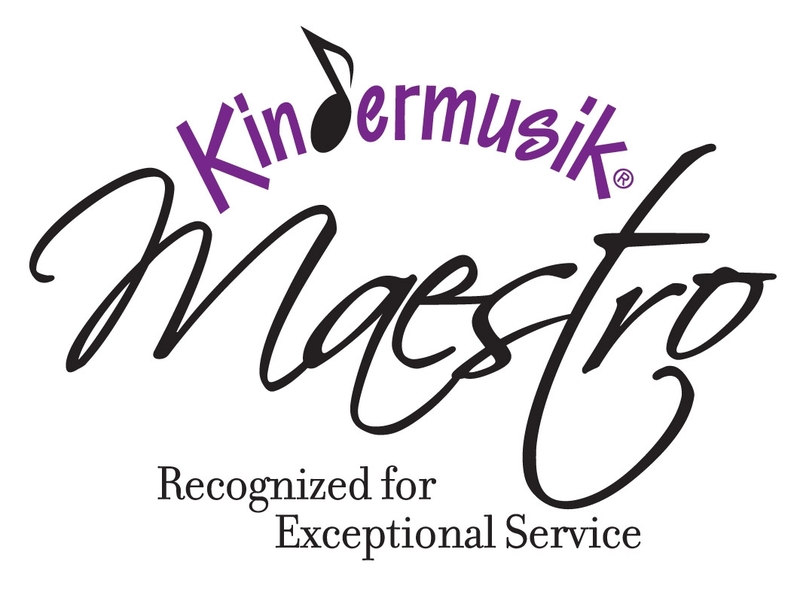 "I cannot speak highly enough about the benefits of Kindermusik! Our first child commenced his magical Kindermusik journey at 10 weeks of age and is now, post Kindermusik, a confident and remarkably well-balanced boy. Much of his positive early education development (and current wonderful piano playing ability! ), we directly credit to Kindermusik. Our second child entered into the delights of Kindermusik at five weeks of age and continues to bask in the immense fun of it all. Little does he know (but fortunately, we do!) that he is positively engaging in an extraordinary musical, linguistic, sensory, social and cultural experience that will help set him on the right path for life!"